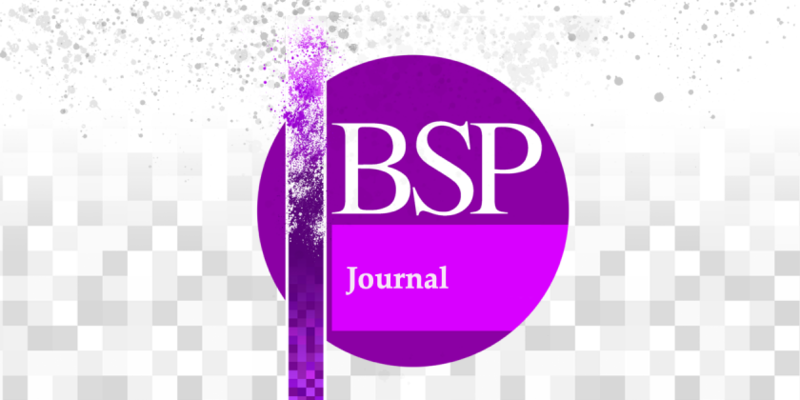 Available now, Lovisa Andén’s essay for the Journal of the British Society for Phenomenology, online ahead of the paper edition. Abstract: In this article I examine Merleau-Ponty’s understanding of the relation between literature, being and perception. I focus especially on two of Merleau-Ponty’s courses at Collège de France: the first course, Le monde sensible et le monde de l’expression, and the unpublished course Sur le problème de la parole. In the former Merleau-Ponty presents a new understanding of perception, according to which being is expressed in perception through the style of movement of the perceived phenomenon. In the latter he advances a notion of literary writing as an expression of the being that is itself expressed to us in perception. Through a reading of Proust’s work, he discusses how the literary writer makes his experience expressive by means of a stylization of what is experienced. Hence, literature expresses perception through an enhancement of the expressiveness that it already contains. This capacity of literature will be the main focus of my investigation.